Computer vision and image recognition have become the tablestakes technologies that cater to the evolving business needs of startups and incumbents across all industries. For now, both the public and private sectors utilize computer vision algorithms and applications for multiple purposes — to identify jaywalkers, track shoppers, collect and analyze data on human biometrics and demographics, to name a few. While some companies are still on the fence about implementing machine vision technology, eCommerce giants, like Amazon, Apple, Google, Nvidia, Alibaba are largely piggybacking on the state-of-the-art image recognition solutions. 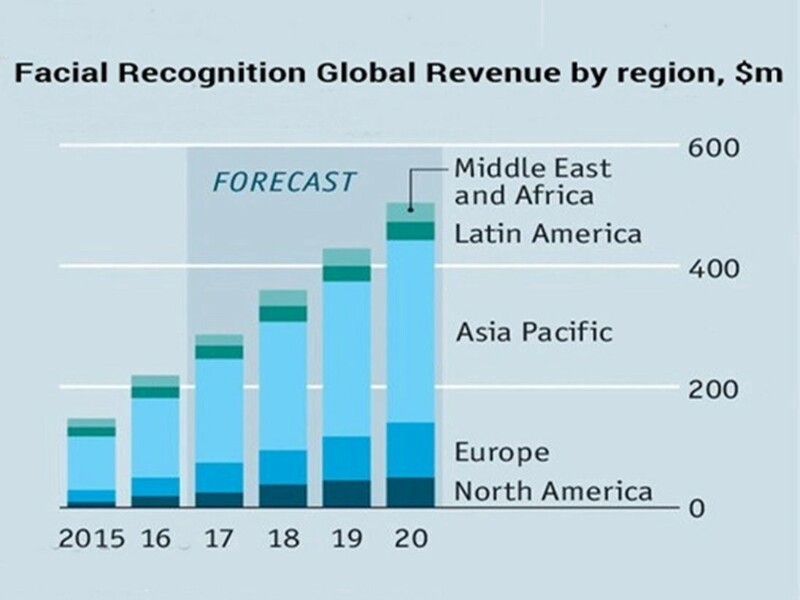 At the same time, there appears an accelerating demand for machine vision companies that can provide cost-efficient yet reliable AI-based scene recognition SaaS products for their B2B customers. 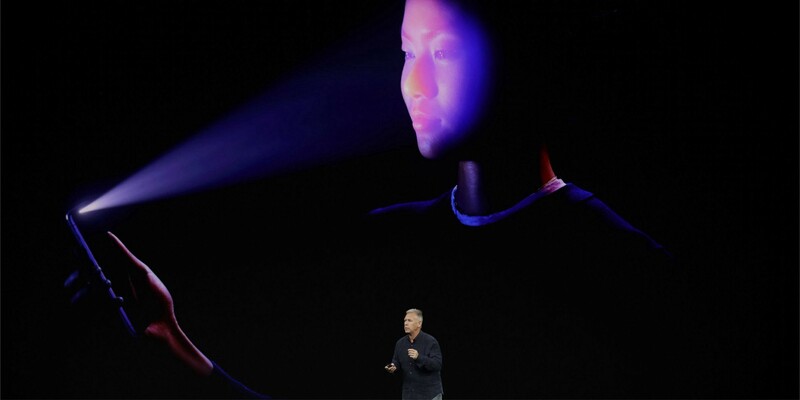 According to top tech predictions for 2018, computer vision is likely to become commonplace in all types of cameras — from smartphones and webcams to action cameras like GoPros to complex CCTV surveillance systems. Now it is high time for business owners to beef up their projects with robust computer vision software. ProvisionLab has a deep understanding of convolutional neural network training methodology. Tried-and-true experience with ML-backed algorithms assures smooth real-time object detection and tracking together with speech recognition and recording. A tight-knit team of seasoned in-house machine vision experts take advantage of OpenCV library, TensorFlow framework and Visual Genome dataset and other solutions to comply with emerging needs of its customers. ProvisionLab is always open to share its expertise in scalable computer vision software development as well as auditing and consulting services to provide more robust business security and improved end-user experience for its customers. Should you require to get further insights on image data-driven solutions for your business, please feel free to contact the ProvisionLab specialists right away.